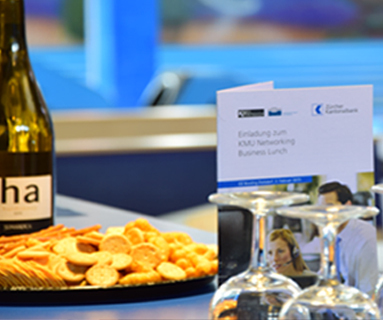 A memorable experience is always guaranteed for friends, family, and colleagues at OZ Bowling in Zurich-Dielsdorf. 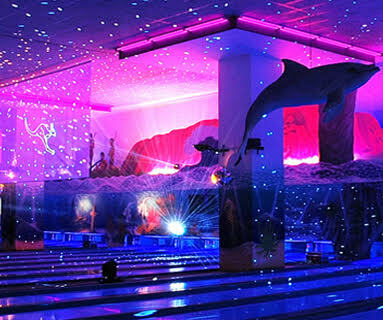 We have 18 top-of-the-line ten-pin bowling lanes including 10 lanes with bumpers for little bowlers plus black light glow-in-the dark bowling and laser bowling for an out-of-this-world bowling look and feel. Australia might seem a long distance away but it’s a short distance from OZ Bowling in Dielsdorf. 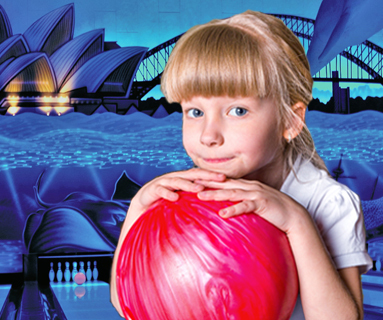 Imagine bowling surrounded by the Great Barrier Reef with a view of Harbour Bridge in Sydney or Ayers Rock surrounded by the Australian Outback. With its Australian atmosphere, its hospitality, great food, fun and top-of-the line bowling, OZ Bowling not only offers pure entertainment for small and large groups, individuals of all ages, but also caters to private events or business events, too! 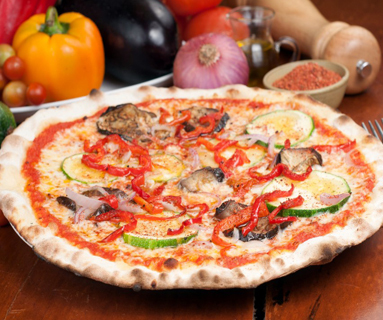 Do you need a party idea? OZ Bowling is the right place to have a party. 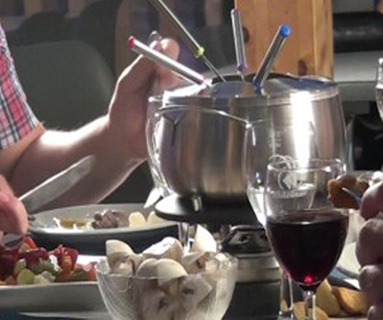 You can celebrate birthday parties, bachelor parties, and even hold corporate events and combine bowling with our delicious buffet at our very own Black Stump Lookout, which caters to parties large and small. 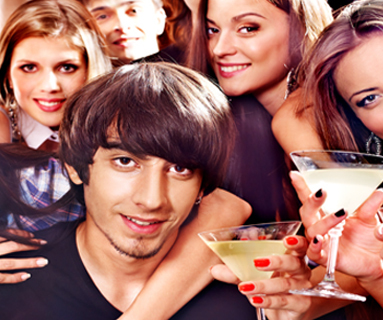 From office parties to bachelor parties, we can host a range of different events, big or small to suit your needs. 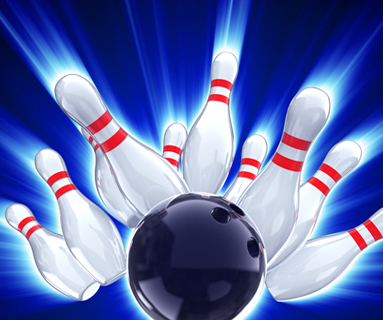 OZ Bowling is a great place for you and a group of friends to enjoy an atmospheric experience. Make sure not to miss our Friday Night Laser Bowling and Saturday Party Bowling with black light bowling to the sound of enjoyable music. 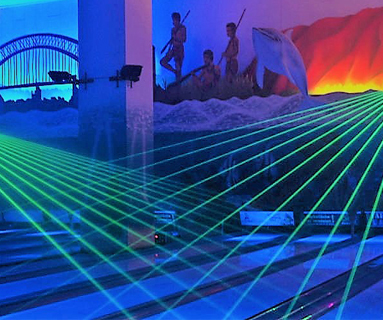 Our bowling lanes, balls and pins even glow in the dark during our black light show. So bring your family, friends, and colleagues and go bowling! Reservations taken during opening hours. Reservations are binding.